In this paper, we present a practical Quicksort-based sorting algorithm that exhibits the following properties: (1) O(n(log n)2) worst case; (2) the expected number of comparisons is equal to the information-theoretic lower bound; and (3) the expected number of data interchanges is slightly higher than that of Quicksort. 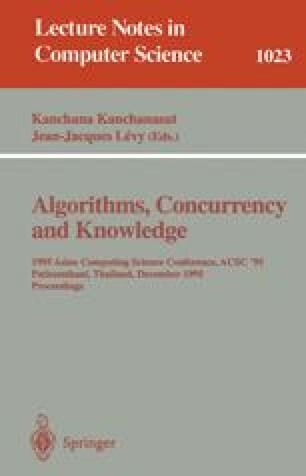 Considering the worst-case complexity, the average-case complexity and the simplicity of the algorithm, we claim that this algorithm is so far the most practical alternative to Quicksort. This is particularly true when one is not willing to take the risk of the worst case occuring when running Quicksort.